This programme consists of six taught modules and a 20,000 word dissertation. 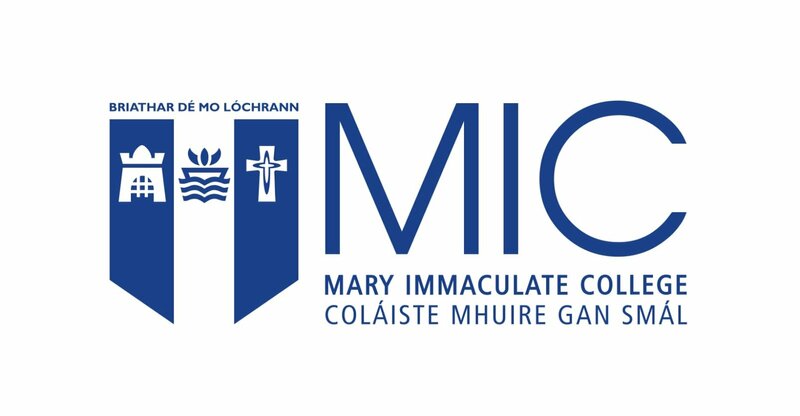 Accredited modules include: Revolutionary Ireland, 1789-1803; The American Irish, 1850-1920; Irish Communities in Early Modern Europe; Science and Enlightenment in Early Modern Europe; Race, gender and ethnicity in the United States in historical perspective; The evolution of popular culture 1750-1950; Oral History: Theory and Practice; Image-based research in History; Popular Protest in Pre-Famine Ireland; The Town in Nineteenth Century Ireland; Research methods in History (Core); The Irish Protestant Tradition 1536-1869; Ireland and the Two World Wars; Visualising Ireland; The Churches, Society and the Irish State after 1922. Course Time Lectures take place 4-7pm on Tuesday, Wednesday and Thursday evenings.